Looking to book a game of golf for your golf society? If you are local or from abroad, we have some fabulous packages available. 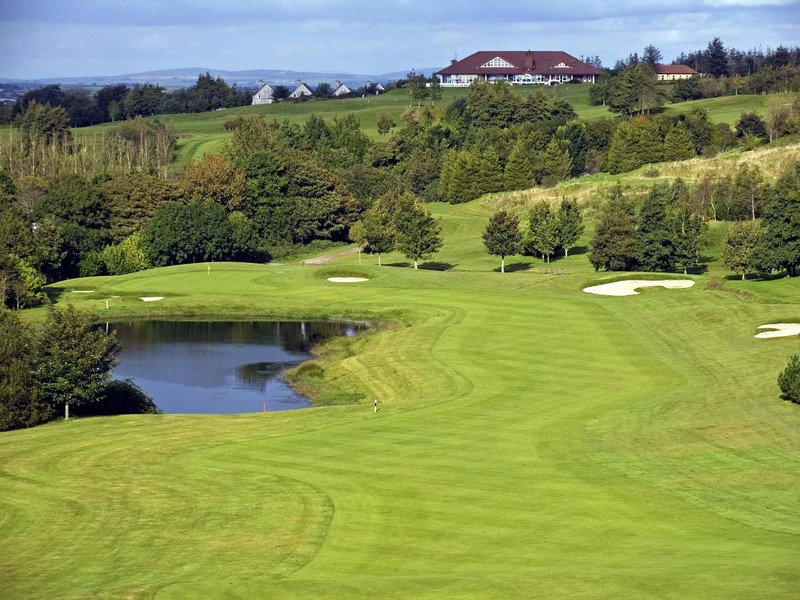 Lee Valley Golf & Country Club is situated 15 minutes outside of Cork City Centre, yet feels like an oasis overlooking the stunning Lee Valley. The course has been recognised as one of the top golf courses in the country and offers great variety on each hole. We offer great rates to societies. Energise yourself for the game by enjoying some tea or coffee and scones when you arrive to the golf course. Following your game, we have some great food and golf packages available. Of course your group can always order off the bar menu. Served with Coriander, Spring Onion Rice and fries. golden fried, with a citrus tartar sauce & mushy peas. We have a 25 seater coach that can pick up your society at your location of choice and drive you to Lee Valley and then return you home after your day. This gives you the opportunity to spend time together on the coach en route to the golf course, and also frees you to relax and have a drink without worrying about driving home. For groups travelling for a weekend society outing, we can pick up your group from the airport and bring you to Lee Valley to stay in our holiday homes. We also will take societies who stay with us to other nearby golf courses in Cork, as we understand a great golf weekend offers a variety of courses. 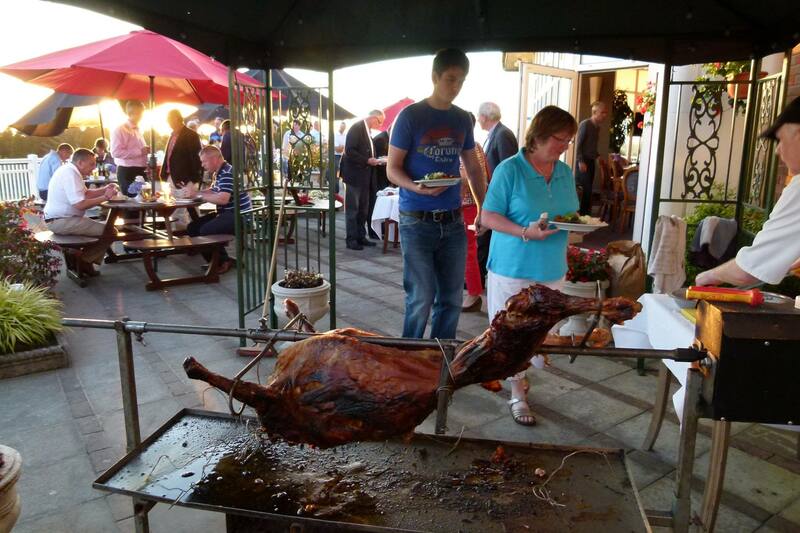 In addition, we can drive you into Cork City for a night out on the town. 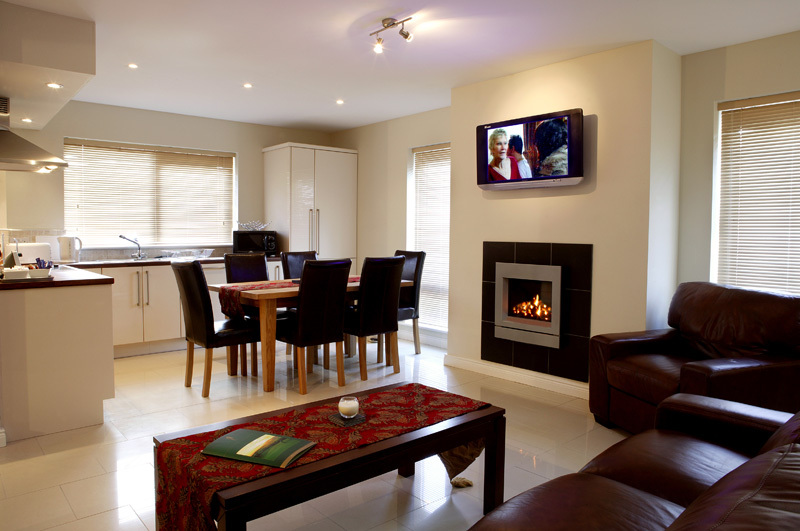 Stay in our four star luxury holiday homes situated right on the grounds of our golf course. The holiday homes are just steps away from both the golf course and the bar and restaurant, maximising your time out playing golf! The houses overlook the scenic Lee Valley and have four bedrooms, sleeping up to 7 people.